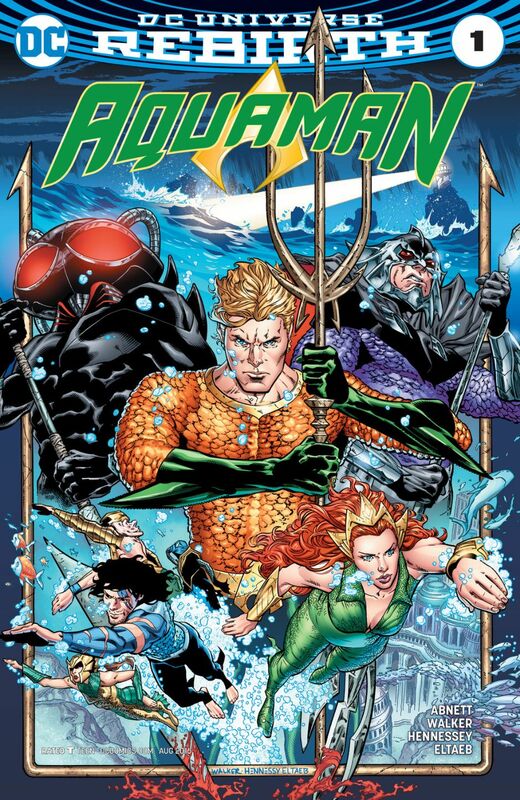 Aquaman Volume 8 is a comic series under the Rebirth rebranding of DC Comics, which follows after the New 52 era. The series continues the adventures of Aquaman as he tries to balance the responsibilities of being King of Atlantis, and being a member of the Justice League. He continues his goal, with the help of his partner Mera, of bringing the surface world and Atlantis closer together despite the testy relationship between the two worlds. A complete list of all Aquaman Volume 8 posts in chronological order.